The Solihull Medical Cosmetic Clinic is proud to be one of a handful of clinics in the UK to offer the most versatile radio frequency skin rejuvenation machine on the market. 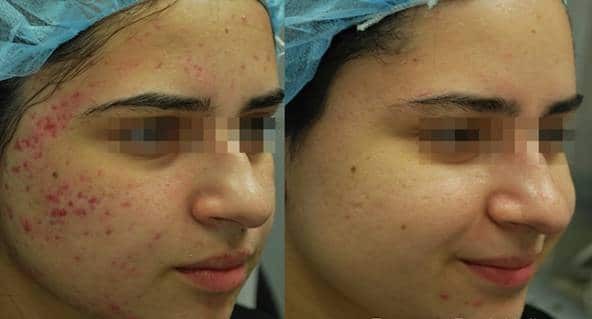 The most versatile bipolar radio frequency treatment on the market, Fractora provides dramatic skin, acne scarring, and wrinkle improvement by fractionally ablating the skin and restructuring deeper tissue. Depending on your Fractora treatment regime, most patients can expect to have between 1-6 sessions. Whilst there are other fractional resurfacing options available, most help to improve only one or two of the symptoms of aging skin. Some are best suited for treating wrinkles while others will tend to improve texture or pigment. Fractora may deliver improvements for the broadest range of symptoms of aging skin, all with one treatment. Radio Frequency energy has been shown in research studies over the years to vastly improve the appearance of aging skin. Fractora can be used in most areas that demonstrate fine or deep wrinkles, scars or discoloured red and brown skin tone. 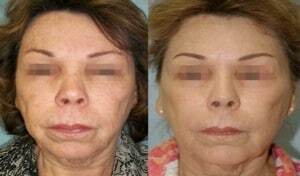 The most common areas of treatment are the lower eyelid, upper eyelid, smile lines, forehead, cheeks, mouth and neck. 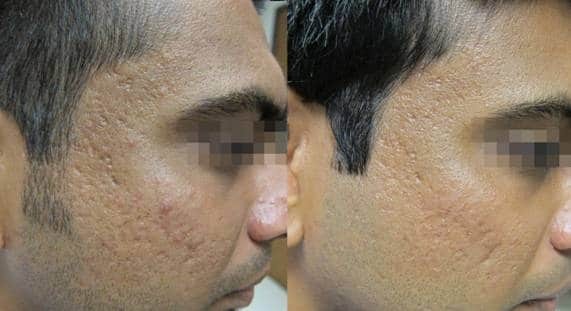 Some results may be seen immediately, but typical results are seen two weeks after treatment and can continue up to three months after treatment. Most patients can expect to have between 1-6 Fractora sessions. To see continued results and for skin maintenance we recommend undergoing Fractora Resurfacing every 8-16 weeks, depending on your skin type, age and condition. This varies from person to person. You can do the treatment as often as every 5-6 weeks or you can go longer in between treatments. Discover a superior solution that may decrease wrinkles, improve skin complexion, reduce skin irregularities and provide a healthier younger-looking you – all in one session.